What Is Water Injection in O&G? | How Does Water Injection Work? Over the life cycle of a well, there are three stages of hydrocarbon production; primary hydrocarbon recovery, secondary hydrocarbon recovery, and enhanced oil recovery (EOR). 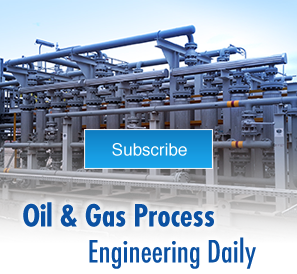 EOR becomes essential when there is a decline in the reservoir pressure and primary and secondary recovery methods have become unable to sustain profitable production. One commonly used unconventional hydrocarbon recovery technique is water injection or water flooding which is suitable for both onshore and offshore production. What Is Produced Water in Oil and Gas? Produced water refers to water associated with the production of oil and or natural gas from a well. Produced water may also include water produced from the reservoir or water injected into the wellbore to increase the formation pressure for improved hydrocarbon recovery. Produced water is produced in larger volumes in oil wells than gas wells. About 97% of produced water in the U.S. comes from onshore wells in 31 producing states, and the largest volume comes from Texas. What Is Done to Produced Water in Oil and Gas? Due to its salinity (produced water is about 15 times saltier than seawater) and potentially hazardous impact on the environment, produced water must be properly treated before disposal or reuse (less-common as produced water is a costly process). To guarantee compliance with environmental regulations, produced water must be disposed of in environmentally-conscious ways to mitigate the risk of contamination of public water supplies. Reinjection into oil and gas reservoirs in brownfields: Produced water from oil and gas fields can be reinjected into the formation to stimulate hydrocarbon production in aging wells. This is known as water injection or water flooding (more on in subsequent sections). Produced water injection is by far the most common use of produced water (about 45% by volume in the U.S.). Disposal in designated saltwater reservoirs: This is the most economically friendly method of produced water disposal. Reinjection involves injecting the produced water into government-approved deep saltwater reservoirs designated for that purpose. In the U.S., this technique is approved and regulated by the Environmental Protection Agency (EPA). What Is Water Injection in O&G? Water injection or water flooding is a secondary hydrocarbon recovery technique where produced water, treated or demineralized water, or freshwater is injected into a well’s formation under high pressure and temperature conditions to recover more of the oil initially in place (OIIP). Water flooding recovery method is typically carried out following a drop in the natural formation pressure required to flow product to the surface (primary recovery phase). Unlike primary recovery methods which recover only about 30% of OIIP, water injection oil production can recover up to 55% of the OIIP before EOR techniques are employed. Injection wells are first drilled close to the producing well to be remediated. (An injection well is a well that is designed to channel water or other fluid into the surrounding formation in close proximity of a producing well to stimulate hydrocarbon production or for fluid disposal purposes). Produced water or treated water is pumped into the formation under high pressure. Tests may be carried out to ensure that the produced water to be injected is compatible with the formation, therefore the water may be treated to remove fine particles that might clog the well and oxygen that encourages the growth of bacteria. The pressurized fluid exerts a sweeping force that ‘mops up’ existing hydrocarbon from hard-to-reach areas in the formation, driving the products toward a nearby producing well for collection via a production casing. While water flooding recovery can recover more OIIP than primary recovery methods, it is inefficient for recovering hydrocarbons in low permeability reservoirs such as those with poor oil-water and gas-water contact. The water breakthrough may also cause production problems or technical issues at the wellhead. Our consultants at IFS have extensive experience in oil and gas processes. We can advise on the best equipment and modular process skids to adequately prepare for your water injection. If you’re looking for equipment, expertise, or consultancy services for water injection hydrocarbon recovery, look no further than IFS! Integrated Flow Solutions (IFS) is a market leader in the design and manufacture of process systems for the Oil & Gas industry. 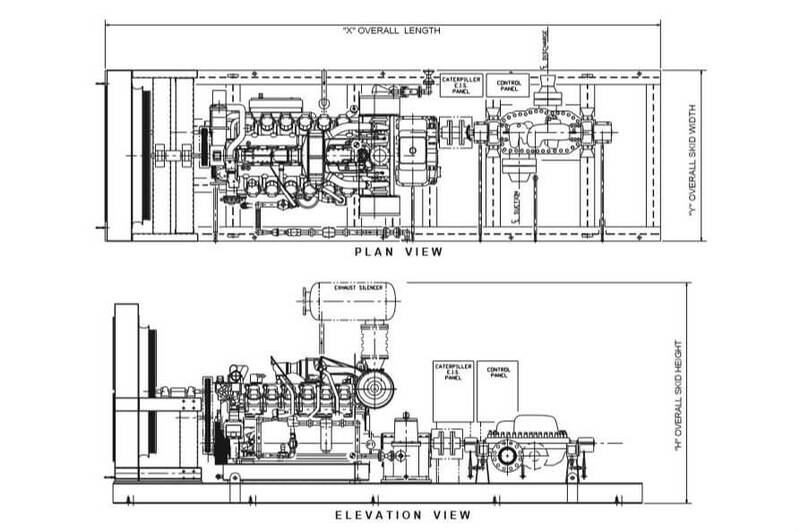 We specialize in the fabrication of modular engineered-to-order liquid and gas process systems that meet stringent international standards for quality. You can also access our consultancy services with a team of experienced engineers. To learn more about our produced water injection pump, please contact us online today.